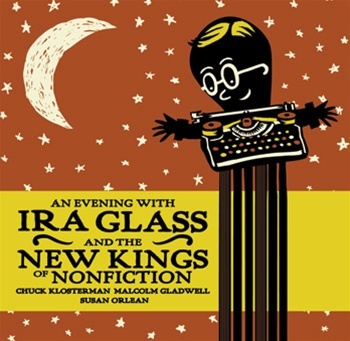 In this live recording, Ira is joined onstage by three amazing writers from his anthology: Malcolm Gladwell, Susan Orlean, and Chuck Klosterman. In a very funny conversation, each writer discusses a passage from the others' work. It turns out Susan spends a shocking amount of time with her interviewees. Malcolm had a story he was sure would be his magnum opus, but no one else saw it that way. Chuck explains how he's able to write so much. 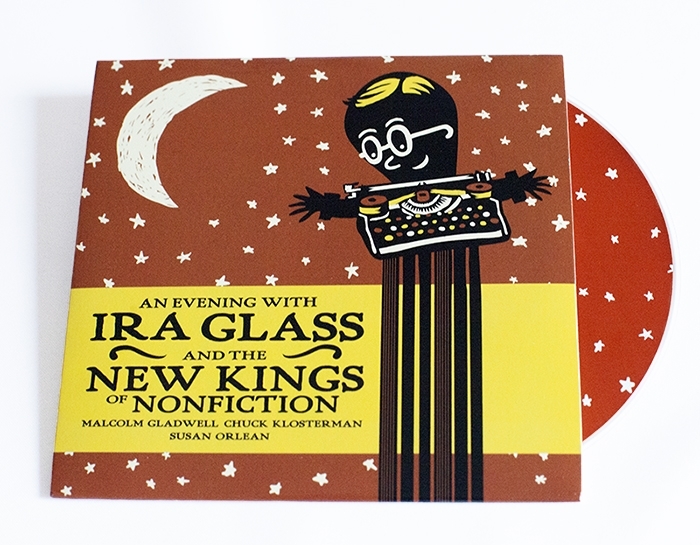 And a side by side comparison of Chuck Klosterman and Dante catches everyone off-guard.